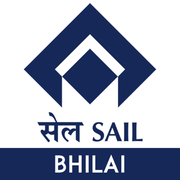 SAIL Bhilai Recruitment 2017 - Latest job notification for Walk in for RHOs / Registrars / Sr. Registrars Posts in Durg, Chhattisgarh. 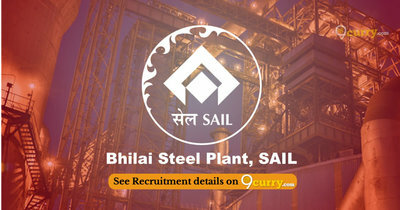 Applications are invited by SAIL Bhilai Steel Plant before 30 Jun 2017 for 5 vacancies. Candidates who are desirous of appearing for RHO dental interviews should register themselves on 23 rd June, 2017, along with the attested photocopies of mark sheets for all 4 years of BDS course, Age Certificate, DCI registration certificate in the personnel office from 9:30 am to 12:30 pm. Only those five candidates who will be selected will have to come with the DD of Rs. 250/- drawn in favour of SAIL, BSP, payable at Bhilai (SC/ST candidates are exempted from the fees) on 30th June, 2017.